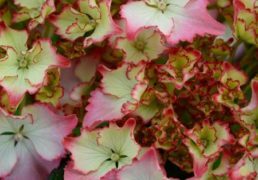 COD: H2-F9-002. 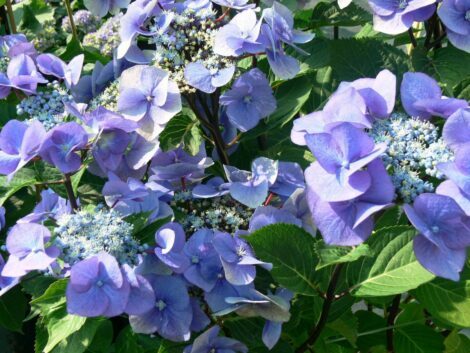 Category: ORTENSIE. 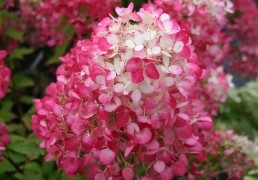 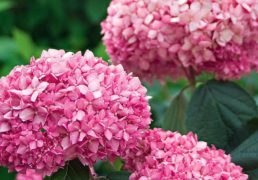 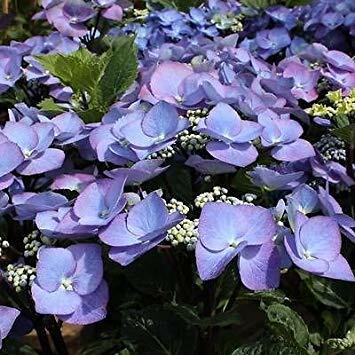 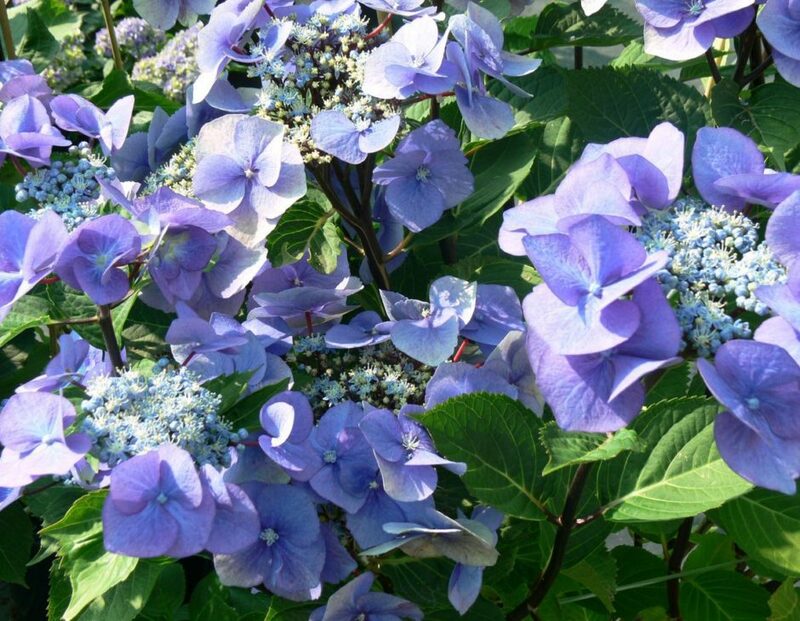 Tags: hydrangea, macrophylla, ortensia, perugia, vivaio, ZORRO BLEU.